The Whitworth, Manchester by MUMA: ‘an existing building made more beautiful than it knew it could be’. Pretty much everyone in the business of considering such things – politicians, journalists, architects – decided that housing was one of the biggest issues facing the country. Mostly attention was on those areas where there is too little and it is too expensive – in particular, but not only, London and most of southern England. Rogers Stirk Harbour and Partners revisited the idea that methods of mass production could make homes cheaper and better. Quietly heroic practices produced not-bad developments, but not enough. George Osborne decided that the answer was to give more subsidies to private housebuilders to achieve a short-term boost in home-ownership, at the expense of the longer-term affordable housing offered by housing associations and local authorities. In London more and more proposals for towers came forward in response to the fantasy that housing need is best met by stacking up units of investment priced in the millions, and tens and hundreds of millions. But, lest anyone think that the city’s mayor doesn’t care for its citizens’ wellbeing, they can comfort themselves with the Garden Bridge, a project whose Teflon coating of PR and influence enables it to withstand almost any scandal about its funding and procurement. Though those citizens may have to queue to get on it, and they may not be able to sit down on the grass when they do. 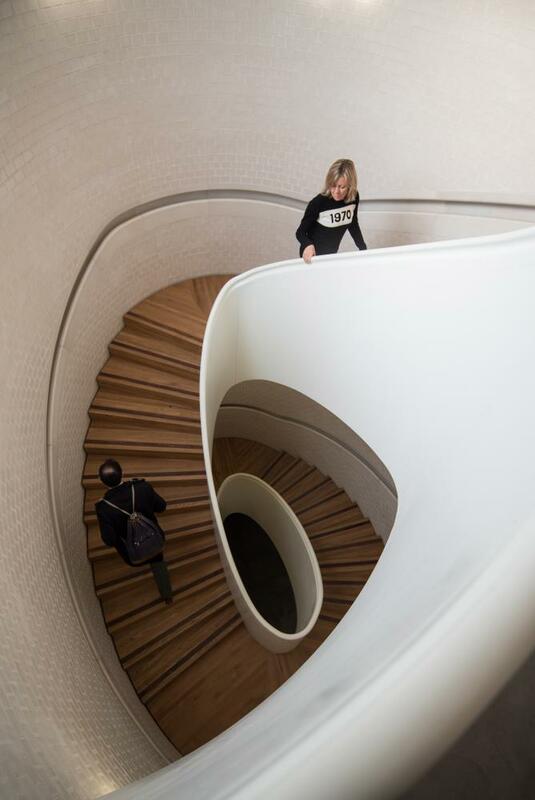 The divide between the big and the brainless and the small and the thoughtful, commonly a feature of architectural culture, was more pronounced than ever. On the one hand, dumb towers; on the other, considered adjustments to existing buildings, like the Whitworth Art Gallery in Manchester. 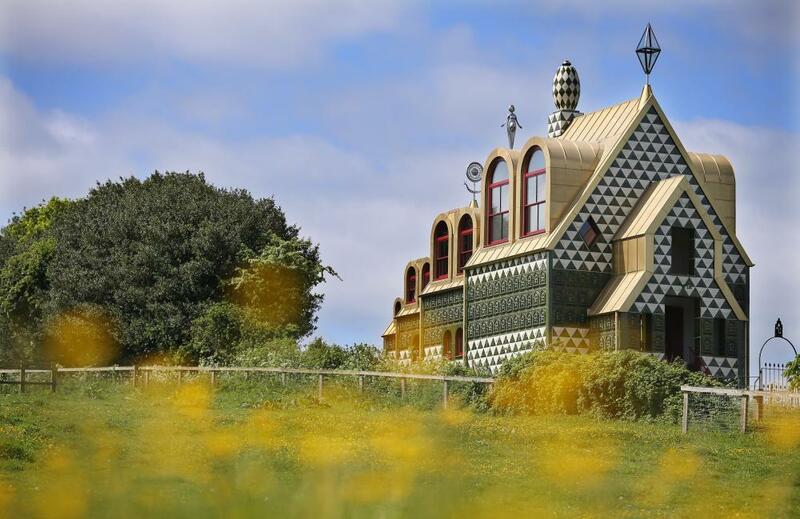 Art and architecture crossed over: the artist Grayson Perry worked with the architects FAT on a memorable house in Essex. The architectural collective Assemble won the Turner prize. Outside Britain the most enjoyable new work of architecture was OMA’s conversion of an old factory into the Fondazione Prada in Milan. Not a response to the world’s most pressing needs, but a rewarding and revealing sequence of spaces reminiscent of an Antonioni film. Turkey of the year is RSHP’s Riverlight housing development in Nine Elms, London. Not in fact the worst building, and indeed better than older works by the same developer, Berkeley Homes, nearby, but the worst building by a practice supposed to be one of the best in the world. A meaningless assemblage of RSHP’s stylistic tics, without their usual crispness of detail. As if a Rogers design had gone through Google translate. An existing building made more beautiful than it knew it could be. Ditto, with some fabulous staircases thrown in. Art, architecture and design combine in a Gesamtkunstwerk for Britain’s most joked-about county. The spirit of Tyneside compressed into a sociable, varied, intriguing new neighbourhood. A serious attempt to encourage a sense of community in a suburban housing development; very serious indeed, in fact. Cinematic architecture frames (and edits and jump cuts) the experience of art. Motifs invented for the Pompidou Centre in Paris applied, 40 years later and with little sense, to luxury housing on the Thames.